Dunlop Enasave 2030 is fitted as original equipment specifically on vehicles whose focus is on saving energy. The wide grooves help maintain wet handling and traction throughout the tyre's life whilst providing a smooth, luxurious ride. 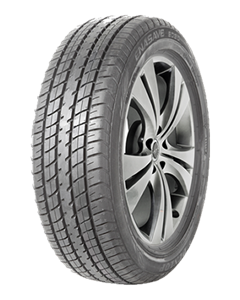 The design of the tread pattern gives excellent grip during cornering by providing a large contact patch. This tyre is energy efficient with reduced rolling resistance. Sorry, we currently do not have any tyres with the Enasave 2030 pattern in stock.